In 2013, New American Funding, a national mortgage banker, formed its own Latino Focus Committee. The in-house group develops services to enhance the quality of the lending experience among Hispanic consumers and aims to enrich the Hispanic community through homeownership. New American Funding's Latino Focus is proud to annouce our next educational and networking event, The Hispennial Generation: Marketing to the Nuevo Latino. Join us as our guest speaker addresses topics specific to serving the millenial generation of Hispanic consumers and enriching the Latino community through homeownership. Join us for our West Covina Branch Grand Opening Celebration! Join us for the grand opening of our newest location in Los Angeles! We're setting up shop in West Covina to better serve you and we want you to come to our Grand Opening! We'll have food, drinks, giveaways, a ribbon cutting ceremony and a very special presentation by New American Funding's Latino Focus on the power of the Hispennial generation and serving the Latino community. Come network, learn and celebrate our newest LA location with us! 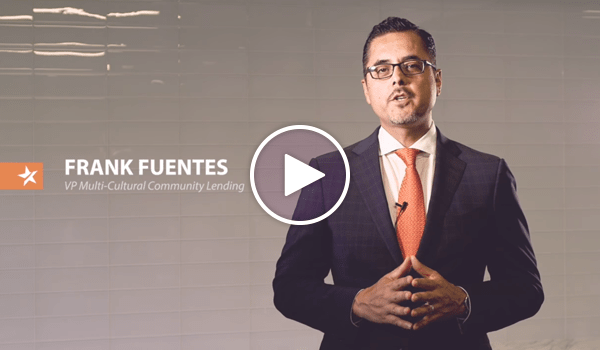 National Vice President of Multicultural Lending at New American Funding. Former candidate for Mayor of Stockton. Villapudua earned his bachelor's degree from California State University Sacramento. He has represented District 1 on the San Joaquin County Board of Supervisors since 2009. He previously served as a legislative assistant to former Supervisor Steve Gutierrez and community social service director for the San Joaquin County Human Services Agency. New American Funding brings in a panel of experts to discuss the millennial generation, technology, marketing and addressing the needs of the LMI communities. Register for the Ahead of the Curve and stay informed about keeping your business equipped for the next generation of homebuyers. New American Funding brings in a panel of experts to discuss the Millennial generation, technology, marketing, and addressing the needs of the LMI communities. Register for Ahead of the Curve and stay informed about keeping your business equipped for the next generation of homebuyers. Senior Vice President, National Retail Sales at New American Funding. With 14 years of experience, Mark has become one of Houston’s leading real estate brokers. He was named Houston’s #1 Realtor by the Houston Business Journal in 2015, #10 US Realtor by the Wall Street Journal in 2015 and #4 Realtor on NAHREP’s Top 250 Latino Agents in the U.S.
A committed member of the real estate community, Robert manages a team of dedicated Realtors at RE/MAX DFW Associates in Coppell, Irving and Las Colinas. He currently serves on the Board of Directors for NAHREP (National Association of Hispanic Real Estate Professionals). Ruben Hernandez of EGA Homes – Founder of "Veterans Housing Alliance"
New American Funding proudly announces this educational event, hosted by our Latino Focus Committee. 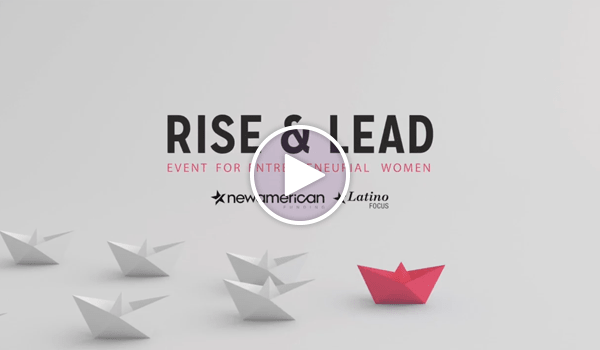 Industry expert, New American Funding President, and advocate of Latino community enrichment, Patty Arvielo, will address topics specific to serving the millennial generation of Hispanic consumers. Special guest speakers Council Member, Lena Gonzalez and Noticias MundoFox News Anchor, Rolando Nichols will share their experience on how to engage with this burgeoning group. We want to keep you informed with insights to help you reach your audience.